DHD Dirty Locker 38-Spline Rear Differential Unit is the ultimate in street and off-road traction! 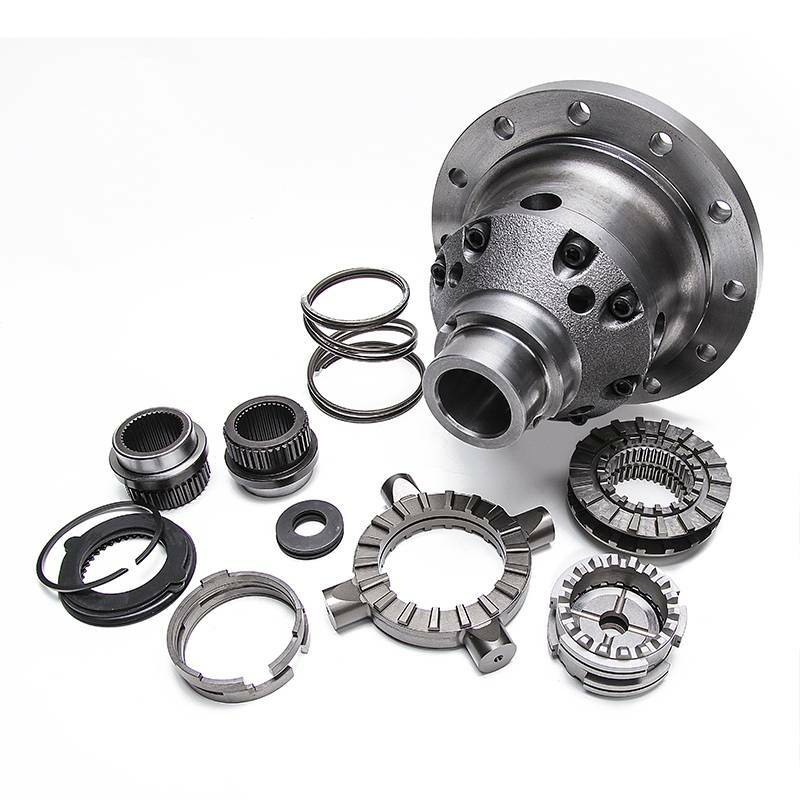 With all the success of the Yukon Grizzly Locker and our 38 spline axle shafts in the diesel industry, we have finally come up with a solution to marry both products together. The result of the combined forces resulted in what we like to call our DHD Dirty Locker. We now have the ultimate solution for those that dont want to run our spool but still want our heavy duty 38 spline axle shafts with a street-able differential. Our Dirty Lockers provide 100% power to both tires, while still allowing for disengagement while negotiating turns. The Dirty Locker is a mechanical locking rear differential. It features a forged case and 8620 internals for maximum strength. We redesigned the axle couplers utilizing a heat treated 4340 material, which allows us the ability to run our heavy duty axles with a street-able differential. Its patented design reduces common locker failures. Everything is assembled and built in house ready for you to install.